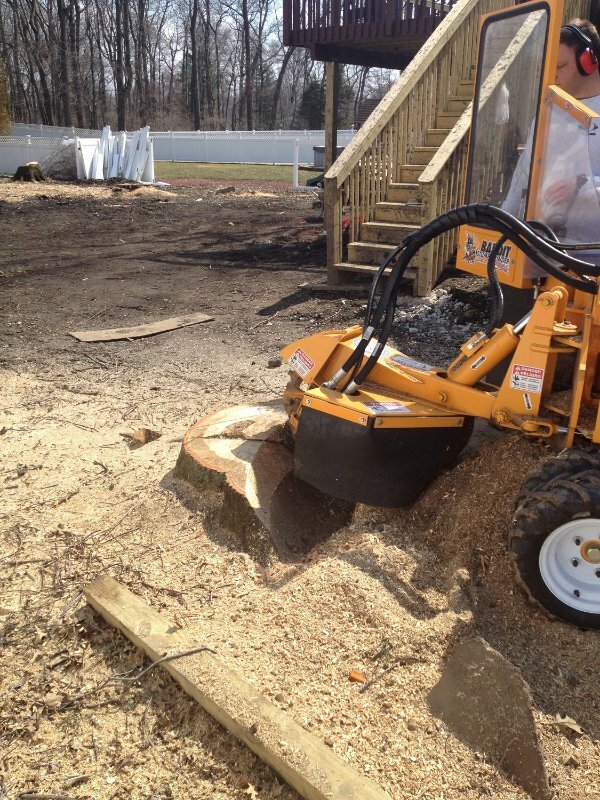 Even after you have a tree removed from your property, many times you are left with an unattractive stump in the middle of your yard. 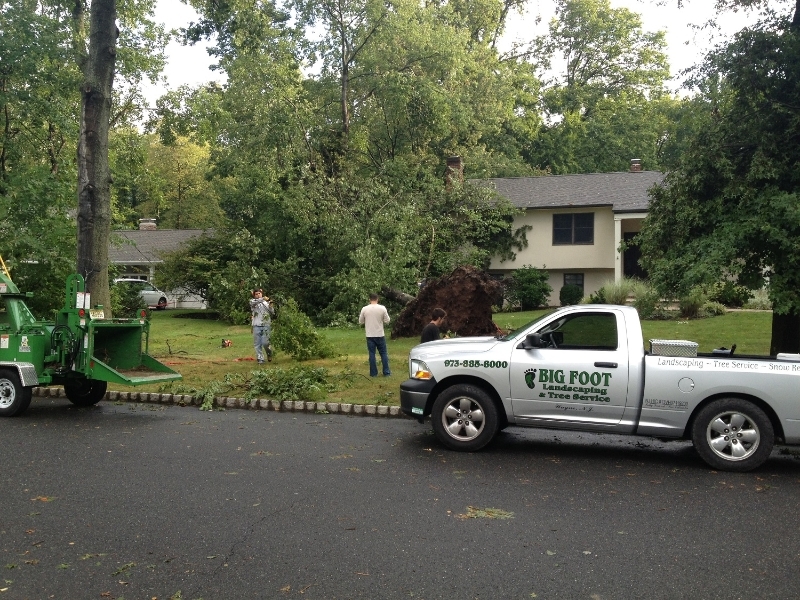 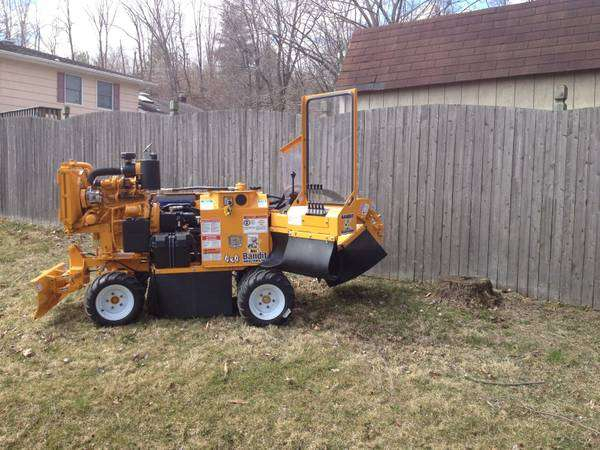 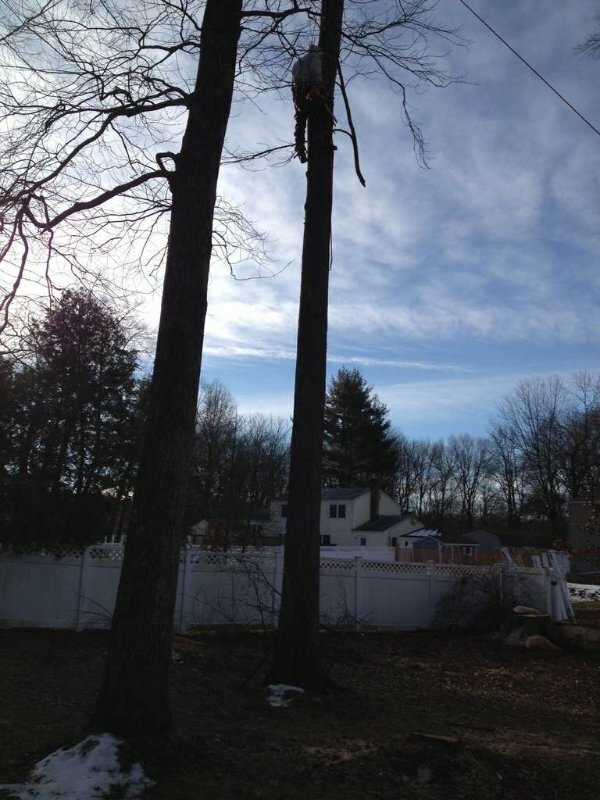 Whether you have a single stump or several, the team at Big Foot Tree Service offers stump removal services in Wayne, New Jersey. 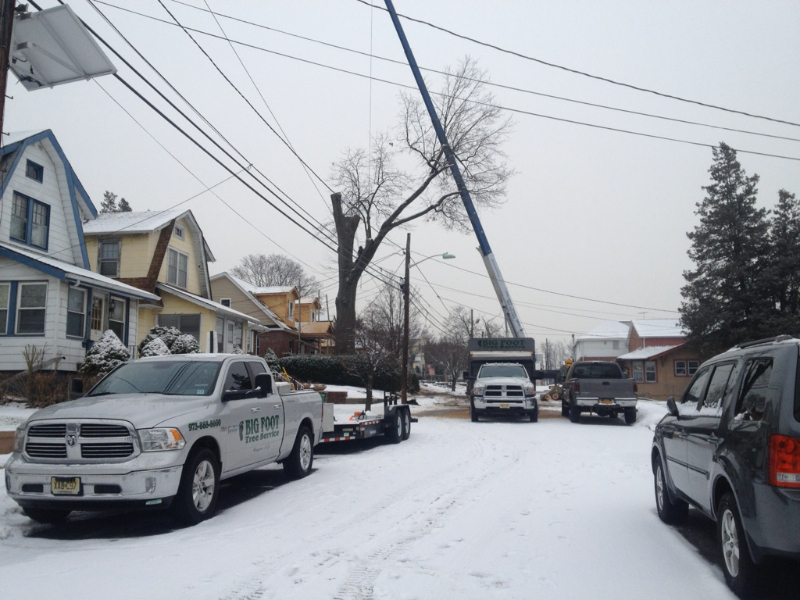 When you hire us, expect us to treat your property with care and respect. 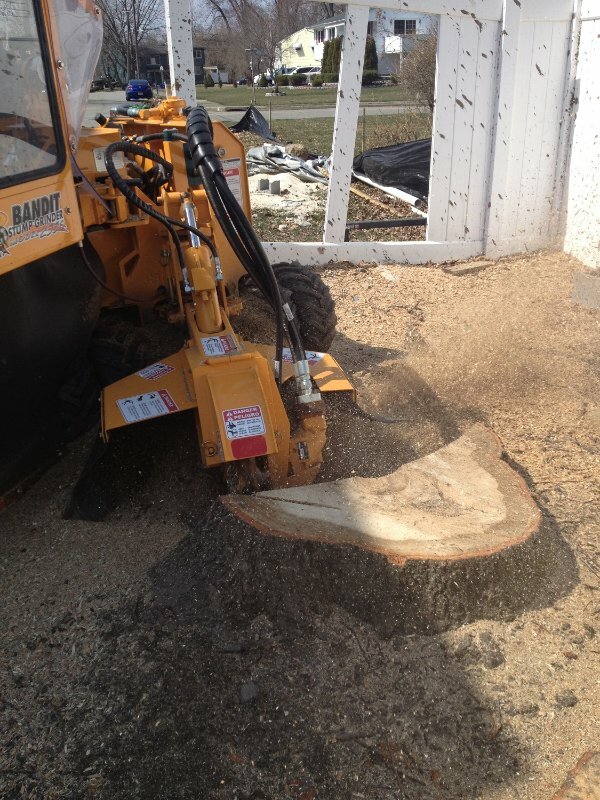 We remove stumps carefully as to not damage the surrounding yard. 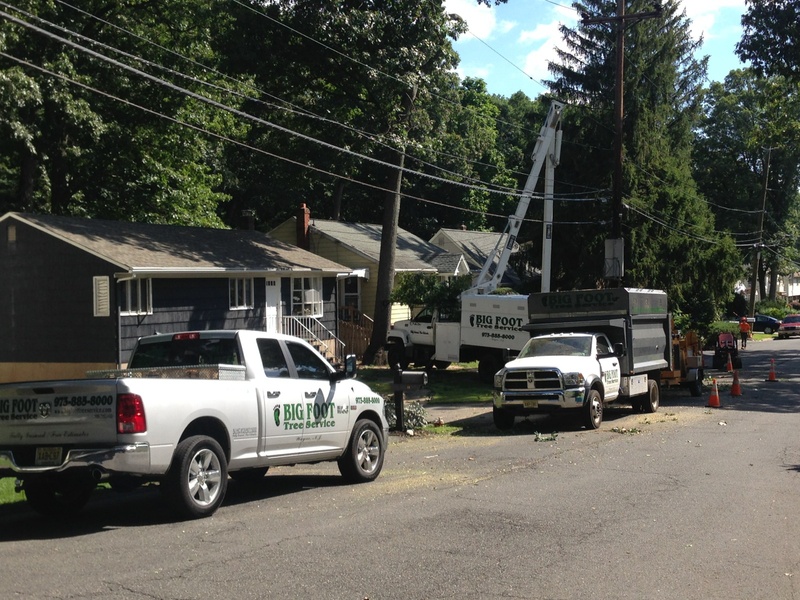 We are happy to serve homeowners throughout Passaic County, Bergen County, and the surrounding areas. 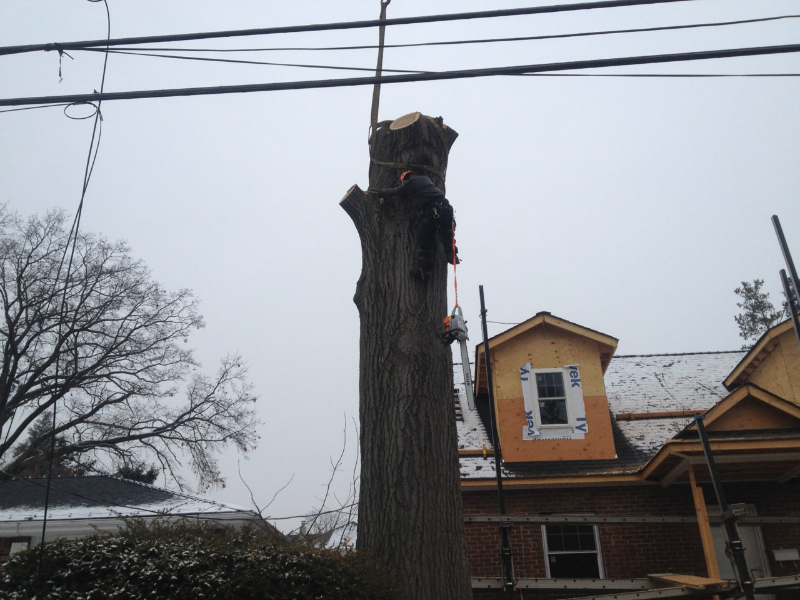 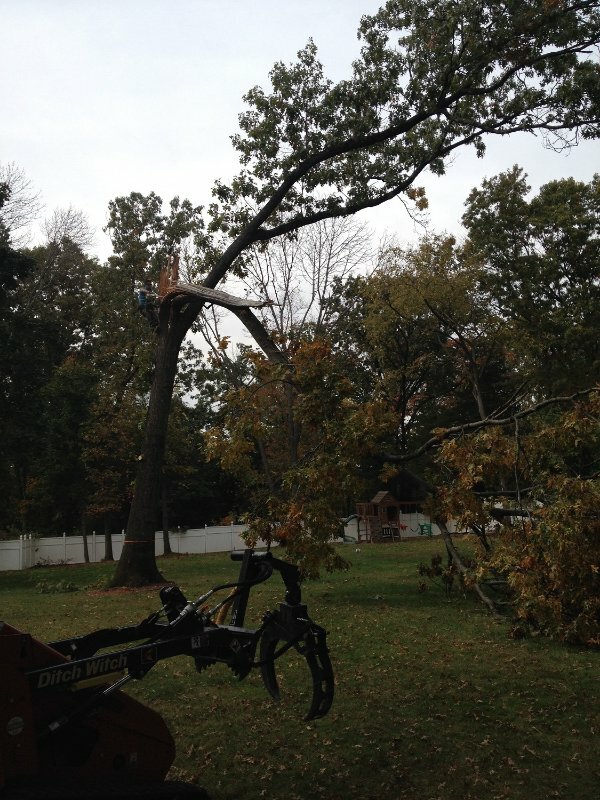 No matter how many stumps you need taken care of; we always offer prompt service when you need it most. 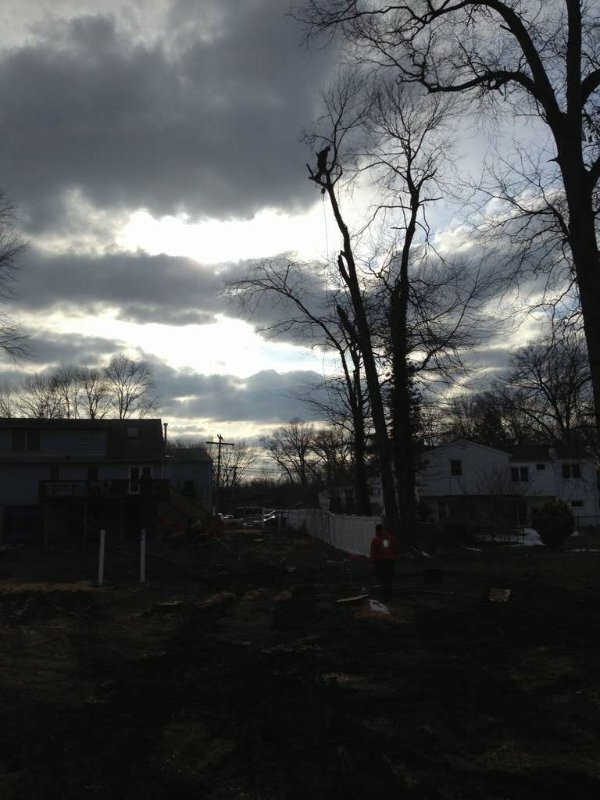 If you would like to learn more about what we can do for your property, contact us today to get started!